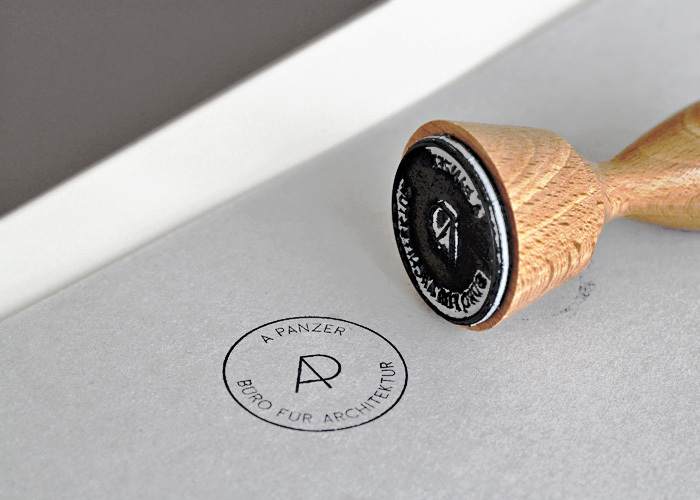 A nice and clean corporate identity designed for an architectural studio A Panzer, founded by Anne Katharina Schulze and Tim Panzer, both graduates of RWTH Aachen University. Creative studio YAGWD based in Münster, Germany. 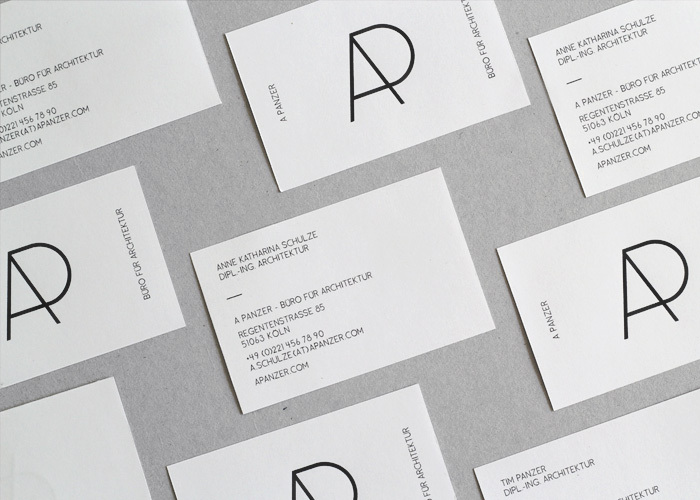 The name is an abbreviation of you always get what you deserve, whose approach to design is to create unique and unconventional design solutions for their clients. YAGWYD was founded in 2012 by Judith Schäffer.